Being made redundant is often a horrible experience and one which we may all have to go through at sometime during our careers. You’re very likely to be feeling a lot of emotions right now, and it’s completely understandable to feel angry and disappointed. But most importantly, you’re probably thinking what you should do next. Why am I being made redundant? There may be lots of reasons why you’ve been made redundant, and the ‘why’ should be explained fully to you by the employer. You shouldn’t take this personally, and often the reason may be down to the business performing poorly and unable to sustain a certain number of positions. Cost cutting or the introduction of new technology is a part of business, and can happen to any company at any time. The implementation of a new system or new technology may affect the structure of a firm, and could lead to redundancies now or in the future. No matter what the reason for your redundancy, taking it personally is not going to help you stay positive for the future. It can happen to anyone at any time, and how you react to it is the key to getting straight back to work. If the redundancy has knocked your confidence, then don’t be afraid to seek help and support from friends and family. You will often find that someone you know has been through the same thing, and can provide you with their advice and experiences to help you during this difficult time. Seeking help may also provide you with new opportunities because as the saying goes, ‘It’s not what you know, it’s who you know’. Now that you’re unemployed you may just find that someone is looking to snap you up as quickly as possible. Try not to hold onto any negative emotions and let that cloud your thoughts. Now is the time to act fast and get a grasp on your finances and current position. If things are going to be tight for a while, make a plan and stick to it. If you need to make some changes to your lifestyle until you get back on your feet, then be smart and get your finances in order. Do you want to get back into a similar role, or would a career change be the better option? 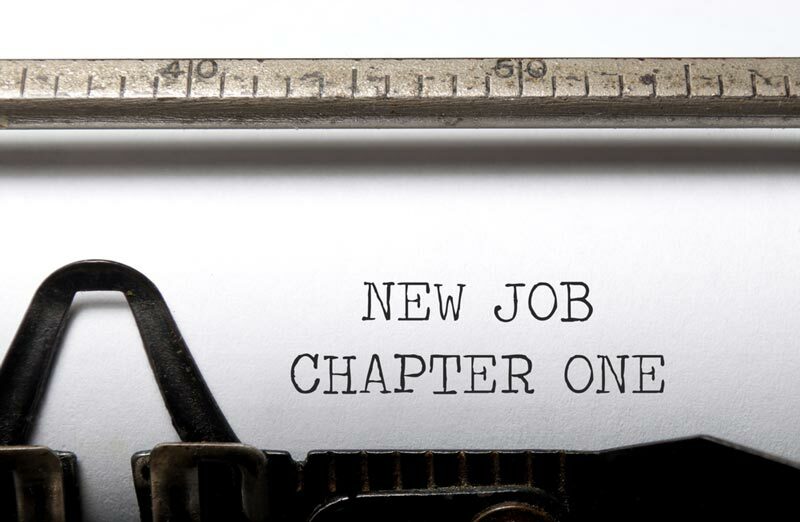 If you’ve been stuck in the same job for years, then maybe the redundancy was just what you needed to kick-start a new career. Having a regular wage is great, but if you’re not happy with where you work or the job itself, then why not consider a career change. No matter what you decide to do next, you should stay positive and realise that this is only a temporary situation. Your main focus should be the future and getting started on updating your CV. If you’ve been in the same job for many years, you might find that your CV is looking a little tired and out of date. Maybe you need a new CV! Don’t fall into the trap of simply updating your old CV as it may be looking old and out of date. CV templates have now become the best way to present your skills and experience to an employer, so why not consider creating something new and fresh. Not only will choosing a ready made professional CV save you a lot of time and effort, it will also ensure you are keeping with the times and providing the employer with what’s expected nowadays. This is especially important if you’ve just been made redundant from a job you were in for years, as times move very quickly and you need to stay on top of the game. Click here to see our free collection of professionally designed CV templates or view our CV examples to see how you might structure your CV. You could consider starting from scratch with a brand new CV template, and not only that, you should also tailor your CV to the role you’re applying for. In today’s competitive job market an employer wants to see a tailored CV making sure it addresses everything the job advert specified. You should never make it hard for the hiring manager to find all the relevant information, and by tailoring the CV to the role you are bringing all the good stuff to the forefront ensuring the employer can easily and quickly tick off all their boxes. 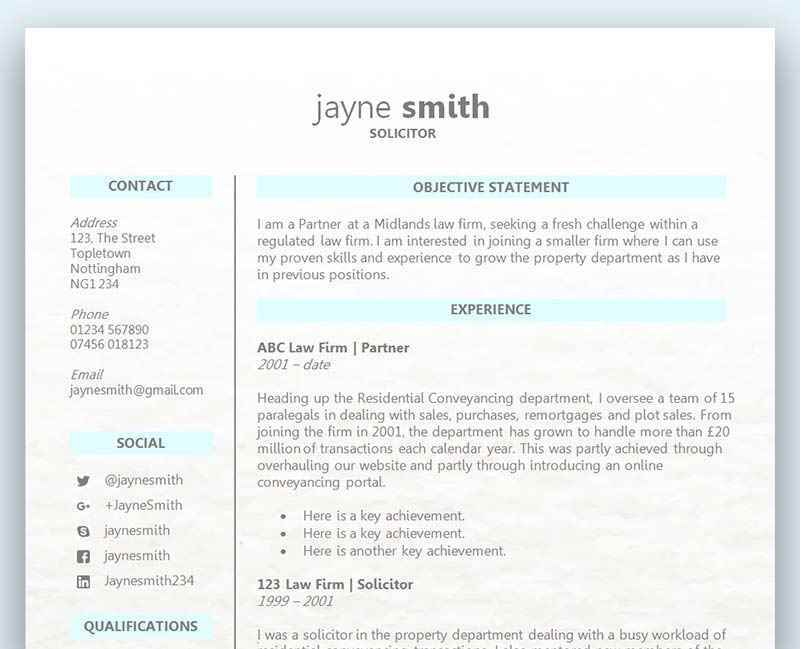 With a stunning CV template and a brand new CV, you should be back in the game in no time! Do my past diverse roles matter on my CV? What skills are employers looking for in a school leaver?